IT Support Milwaukee.  Call Source One Technology - (262) 432-9000 Now! Delivering affordable IT services for businesses. Serving Milwaukee, Waukesha, Racine, and Kenosha counties for 10+ years. Protect your Office 365 tenant. Read about the tools available to protect your users and their data. 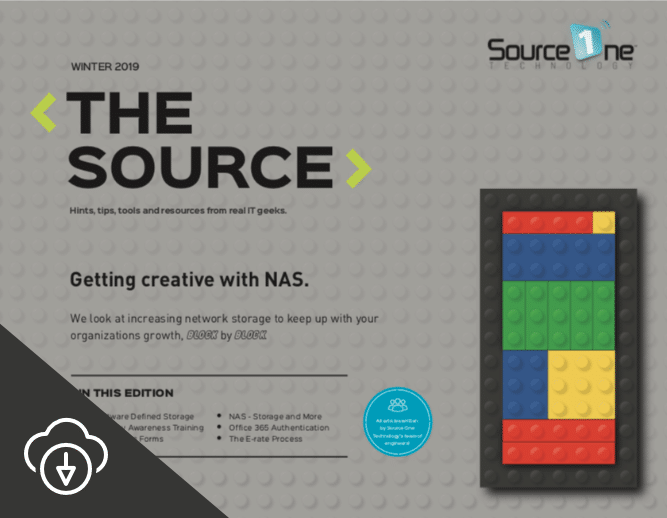 The Latest Edition Of 'The Source' Magazine Is Out! 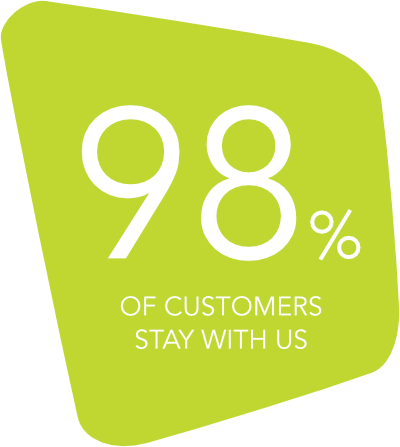 From one-off fixes to a fully managed service, we help you get the most out of your investment in technology and IT services. We’ve been providing IT support in Milwaukee and across Southeastern Wisconsin for over 10 years. Why Choose Source One Technology? Because when it comes to delivering IT services we’re just wired differently. Tired of wasting time and money on frustrating network and IT support issues?